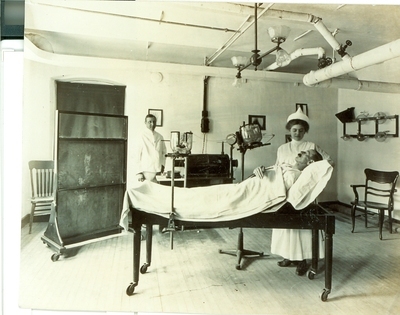 1912 X-ray Room at Allentown Hospital. printed in the Checkup pg. 12.